I met today’s guest early on in my kidlit writing journey and was always impressed with her passion and determination. Raised in New York and Paris, Robin is a graduate of Bryn Mawr College and the City University of New York School of Law. She’s been a practicing attorney and legal editor, but she prefers to write about witches, mice, pigs, and peacocks. She’s the author of the Wilcox & Griswold Mystery Series, The Case of the Missing Carrot Cake and The Case of the Poached Egg, and Hildie Bitterpickles Needs her Sleep. She’s a member of the Society of Children’s Book Writers and Illustrators, National Writing Project’s Writers Council, and the Bank Street Writers Lab. She lives in New York with her husband, son, goldfish, and two spoiled English Cocker Spaniels, who are extremely fond of Phil, Jim, and Harry. ME: Welcome, Robin! Thank you so much for stopping by to chat…and a big thank you for offering a copy of your awesome new picture book, NO PEACOCKS! as a giveaway. I know everyone is excited to learn more about you, so let’s get started. Beatrix Potter—How could you not love The Tales of Peter Rabbit and Benjamin Bunny? ROBIN: It may seem very obvious, but writers need a gene for patience. Patience for writing and developing story ideas. Patience for working on rewrites. Patience waiting for agents and editors to review your submissions and patience for implementing and processing feedback. Patience, as well as a good box of tissues and chocolate, for dealing with lots of rejection. ME: Where do you like to write—inside, outside, special room, laptop, pen and paper? ROBIN: I work on a laptop. Most of the time, I work in my teeny tiny office that’s been overtaken by swag and books with my dogs, Cupcake and Madeleine, under my feet. But I also like to work in coffee shops while waiting for my son to get out of camp or school. Now, if I don’t have my laptop with me, I always have a notebook or two that I use for marking down ideas and sketching/outlining stories. When I finally have a solid draft, I like to print it out and mark it up on paper. I seem to see the story more clearly when I’m reviewing it on paper. And if I’m working on a picture book, once I have a solid draft, I always always always make one or several dummies so that I can cut, see where the page turns are going to fall, and cut some more. ME: When do you write—early morning, late in the day, middle of the night, on schedule, as the muse strikes? ROBIN: I write in the morning after my son heads off to school or camp. And I have till school or camp pick up to finish my work. ROBIN: I LOVE it! I love getting kids excited about reading and writing, including my own son, who’s a difficult customer to please. And it’s an absolute privilege to write for children. Prior to writing for children, I had been a miserable attorney (that’s miserable with a capital M), and then a legal editor before switching gears completely to writing picture books and early chapter books. I still remember the day when I walked into my first children’s fiction writing class, it just felt so right. I knew I had found my people. ME: If you have any thoughts or advice for aspiring writers, please share. Write and rewrite. Rinse and repeat. Follow Publishers Weekly, familiarize yourself with the children’s publishing industry and the business of publishing children’s books, and be aware of what editors are buying. Do your homework when looking for an agent. And yes, it is easier to sell a story with an agent who can get your work in front of the right editor. ME: HURRAY! What amazing advice, Robin! Thank you so much. I know everyone is applauding. We appreciate that you shared so much with us. And I know you have a very special treat to share with us. ROBIN: Although I will most definitely write for cookies, I must confess that I prefer carrot cake. 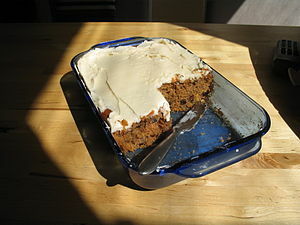 Here’s Molly Katzen’s awesome carrot cake recipe from The Case of the Missing Carrot Cake. It’s super easy and super yummy! Thank you so much, Robin! This is a fabulous recipe…and you’ve been so generous in sharing your thoughts on writing! Don’t forget to leave a comment to be entered into the giveaway, dear friends. I love the fall…cool crisp mornings and warm sunny afternoons. Here in Colorado, the aspen leaves will be turning to gold, while back in New England where my daughter and her family live; the maples will be wearing flaming headdresses of scarlet, crimson and purple. 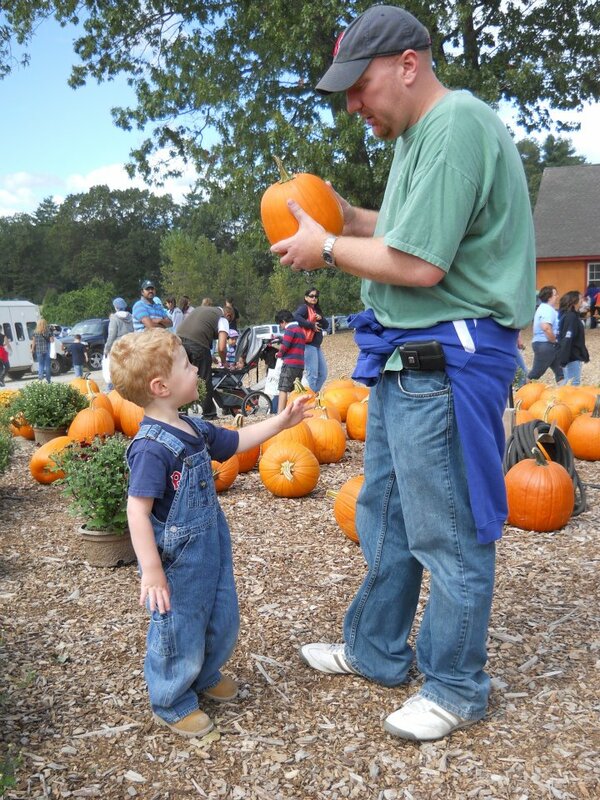 Many parents will be helping their children plan their Halloween costumes and decorate the house with pumpkins and sheaves of autumn wheat and Indian corn. 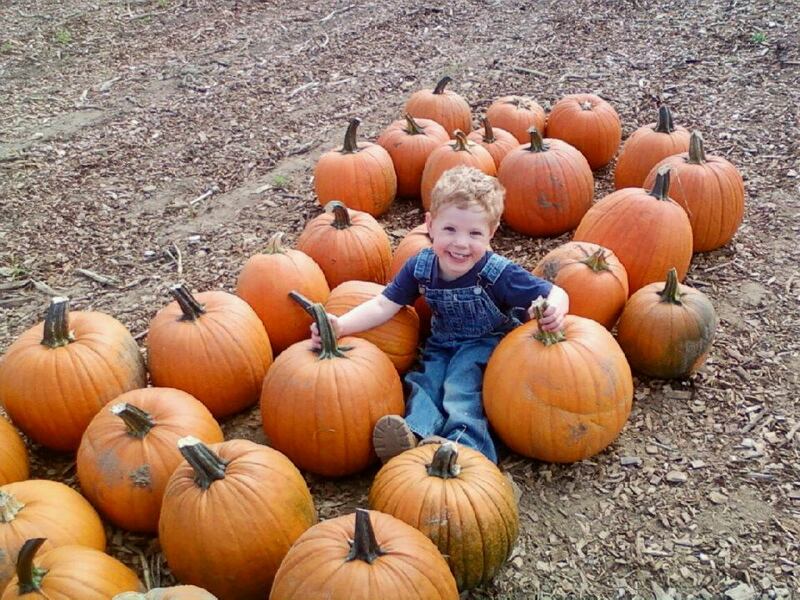 Years ago, our local library had an annual pumpkin-painting contest and all of my children looked forward to choosing the “perfect” pumpkin to decorate and enter…hoping to win the coveted first place prize ribbon. As the weather cools down, many of us start getting out the muffin pans and cookie sheets in preparation for holiday baking. I encourage parents to include their children in meal preparation…and holiday baking is an especially fun time to have your kids in the kitchen. 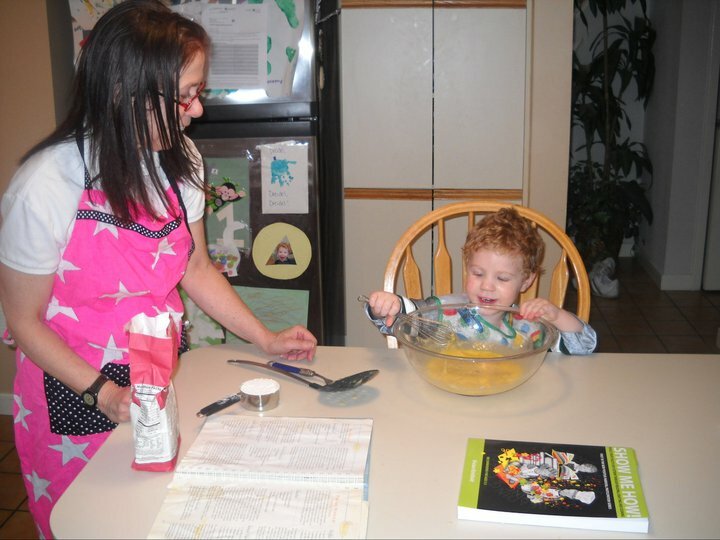 If you are looking for simple child-friendly recipes, you’ll find dozens of them in my book, Show Me How! Here’s a wonderful recipe for Carrot Cake that doesn’t appear in the book. It’s special enough for festive occasions, but simple enough so that young children can help. The best thing about this cake is that it is very nutritious (one pound of carrots in each cake) and easy on the digestive system. I recommend it for anyone who suffers from IBS or GERD problems. You will need: 1½ cups flour, ¾ cup sugar, 1½ tsp baking powder, ¾ tsp baking soda, 1 tsp cinnamon, ¼ cup brown sugar, 1 egg beaten, ½ cup canola oil, 1 tsp vanilla, zest of 1 orange, 1 pound baby carrots grated, ¾ cup pineapple chunks with juice (about ½ cup), 2 bowls, 1 Bundt pan lightly greased, blender or food processor. Mix in large bowl: flour, sugar, baking powder, baking soda and cinnamon. Mix in another bowl: brown sugar, beaten egg, canola oil, vanilla, orange zest. Use a blender or food processor to grate the carrots and add the pineapple chunks and juice and blend until fairly smooth. Add the carrot/pineapple mixture to the brown sugar/egg mixture and stir well till blended. Add this to the flour mixture and stir gently but thoroughly..
Pour/spoon into lightly greased Bundt pan and bake at 350 degrees for 1 hour. Remove from oven and place on wire rack to cool. After 30 minutes or so, turn upside down on a serving plate and allow the cake to continue cooling. For storage, cover with plastic wrap and keep in the refrigerator up to one week. Vivian Kirkfield is a local author, former kindergarten and Head Start teacher and mom of three. Her parenting program and award-winning activity book for ages 2-7, Show Me How! 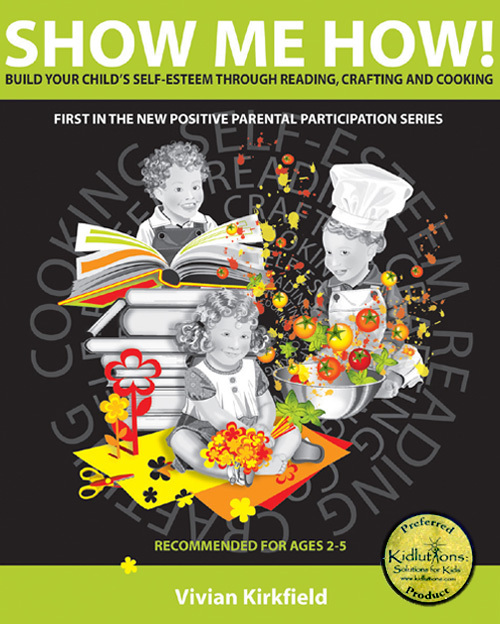 Build Your Child’s Self-Esteem Through Reading, Crafting and Cooking, has helped thousands of parents build self-esteem, develop pre-literacy skills and create a stronger parent-child connection. Have you had to give up many of the foods you LOVE because of medical conditions like GERD or IBS? Did you resolve to start the New Year eating in a healthier manner? Are you looking for a nutritious and delicious dessert to serve to your family? If any of the above applies to you, here is the PERFECT CARROT CAKE recipe. Easy to prepare and easy on the stomach, this child-friendly recipe is so yummy, you will want to serve it to company…and so high in nutrition, you will not hesitate to serve it to your family. Check out the ingredients and you will find 4 of the SUPER FOODS recommended by health experts. (I’ve underlined them in the ingredient list) And, as if that isn’t enough to get you started on this recipe, the preparation is easy-peasy and your kids will enjoy helping you measure and mix. 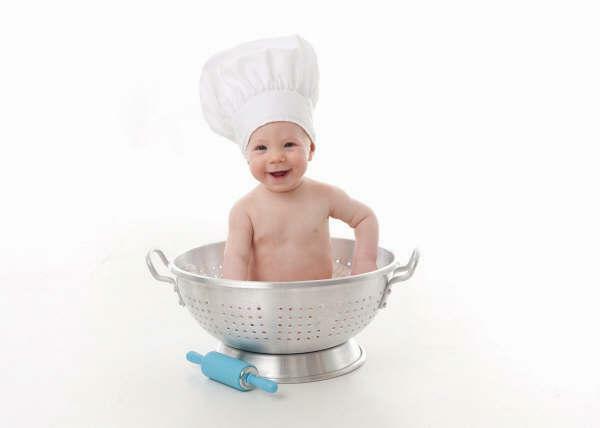 You will need: 1½ cups unbleached white flour, 1½ tsp baking powder, ¾ tsp baking soda, ¾ cup white sugar, 1 tsp cinnamon, 1 egg lightly beaten, ½ cup canola oil, 1 tsp vanilla, zest of one orange, ¼ cup brown sugar, 2 cups grated carrots (I use a pound package of peeled baby carrots). ¾ cup pineapple chunks with ¼ – ½ cup of the juice (I use pineapple canned in its own juice – no added sugar). 2 large bowls, blender to chop carrots and pineapple, Bundt pan sprayed with canola oil. Mix flour, baking powder, baking soda, sugar and cinnamon in a large bowl (a whisk works great) and set aside. Mix 1 lightly beaten egg (I substitute egg beaters), canola oil, zest of an orange (you can use a fine hand grater to grate the zest from the orange…and this is one of those items that SHOULD be organic if at all possible as you are using the outer peel), vanilla and brown sugar in another large bowl…I use a wooden spoon. Chop or grate carrots (I use a blender…you could use a food processor or do it with a hand grater). If you are using a blender or food processor, add the pineapple chunks and the juice from the can. If you don’t have a food processor or blender, you could purchase crushed pineapple in a can instead of the chunks. You can blend or food process to a fairly smooth consistency or you can leave the carrots and pineapple in a more chopped state…your choice. Add the carrot/pineapple to the bowl with the egg mixture and mix well. Add this mixture to the bowl with the dry ingredients and mix gently until well-mixed. Pour into the lightly greased Bundt pan. 10. When cool, turn over onto a dinner-sized plate. The great thing about this recipe is that it is very forgiving…a little more or a little less of any of the ingredients and the cake still turns out GREAT. In fact, I once realized I didn’t have any pineapple AFTER I had started making the cake. I substituted applesauce and it was delicious. Another time I found that I had run out of baking powder…I added a little more baking soda and the cake still looked and tasted wonderful. I’d love to know if you try this recipe…let me know how it turned out!